So if you haven't heard, all mini-ams and pro-ams are free to all participents. It's easy and it's free! 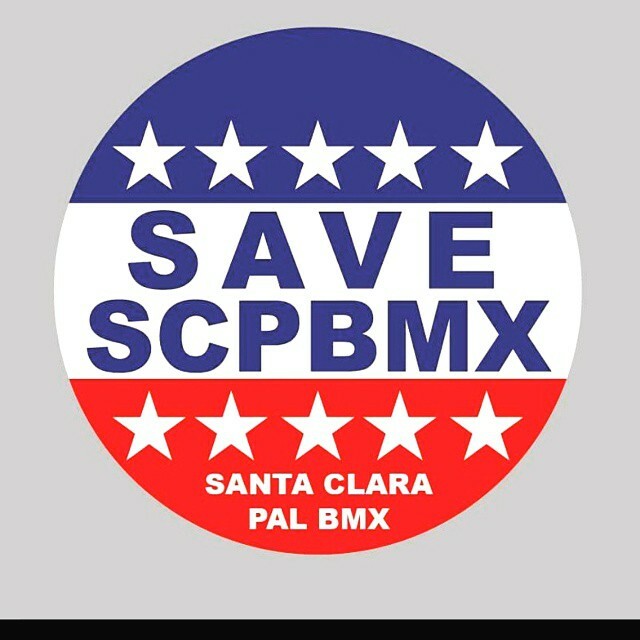 BUT.... if you are an amateur, you must have a USA BMX membership and be signed up for your normal class or cruiser race. So not only do you get to earn double points, watch some awesome pro-am racing, help a good cause but you also have a chance to win a bunch of great stuff. You'd be crazy not to be there. 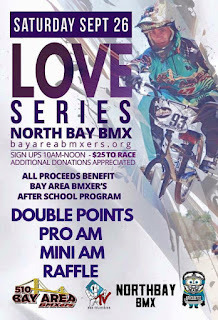 Just got word from Bay Area bmxers newest member Anthony Lee that he has stepped up to sponsor a micro-mini-am for the 6 and unders. He is personally putting up Toys-r-us gift cards for all kids that make it to the main. First place will receive $75, second $50, third $25 and main event qualifiers will receive $20. 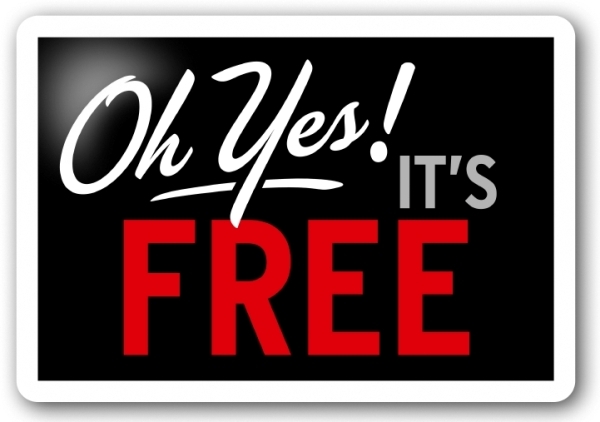 This is free for all kids 6 and under boys, girls and all classes. 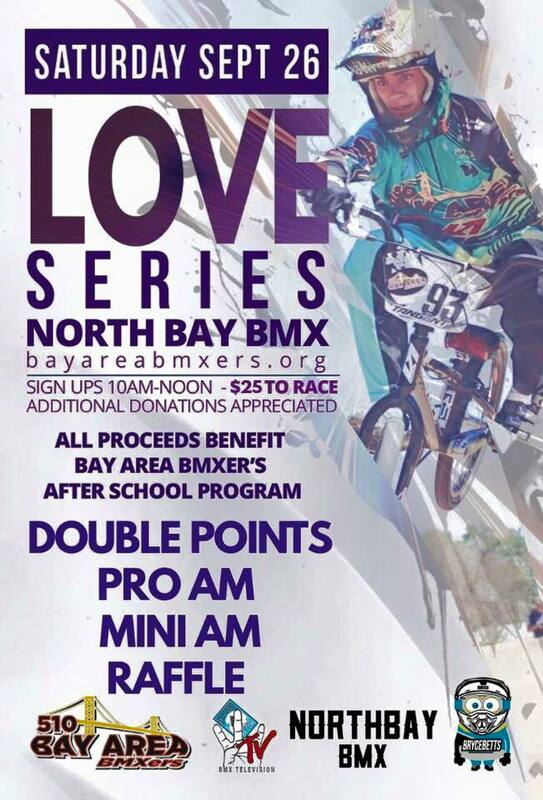 You must sign up for your normal USA BMX class at the love serie to race the mini-am. Check out our grands adventure. 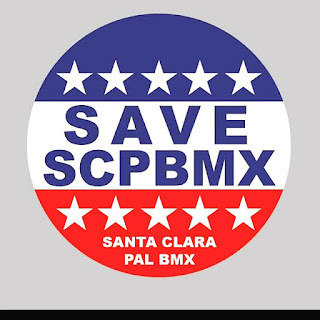 If you've never been, it's an experience you need to have as a bmxer.